The Starz app is bringing much more joy to viewers these days. 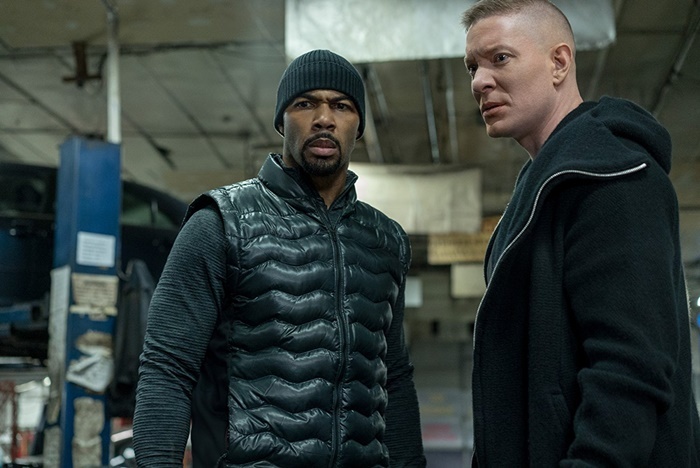 The digital go-to for watching early episodes of “Power” has nearly doubled its viewership since season five premiered. 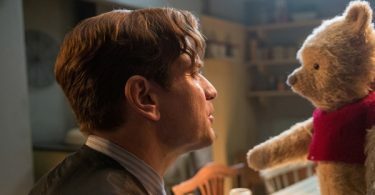 CelebNMovies247.com has the latest reports from Starz who says that its app has practically exploded with new users heading toward the July 1 return of Power. 50 Cent does because his series Power is EXPLODING this year for its biggest season yet. Fueled by the return of “Power,” the STARZ App saw 110% more new and returning customers signing up over premiere weekend compared to previous period last year and 115% more streams of the “Power” season premiere episode v. season four on premiere day. All of this activity made the STARZ App the #1 entertainment app on IOS, ahead of Netflix, on Sunday, July 1. Strong performance on the App continued from Monday to Thursday following the premiere as well, with 84% higher customer adds than the same period last year, resulting in more than 2.8 million streams of the episode. 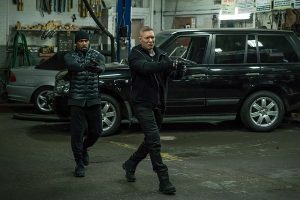 The premiere episode of “Power” saw a 41% lift in Live +3, bringing it from a 4.31 in HH Live+SD coverage rating to a 6.06, and delivering a total average audience of 2.1M viewers. Last night, Cash Money Records boss Birdman saluted “Power” executive producer 50 Cent for sending him a show-inspired stash. My n*gga 50 Cent, sent me a ‘Power’ pack. Congratulations on a new show. We street n*ggas, we need that street sh*t. We need this ‘Power’ sh*t. Shout-out to the champagne too. New bottle of champagne.